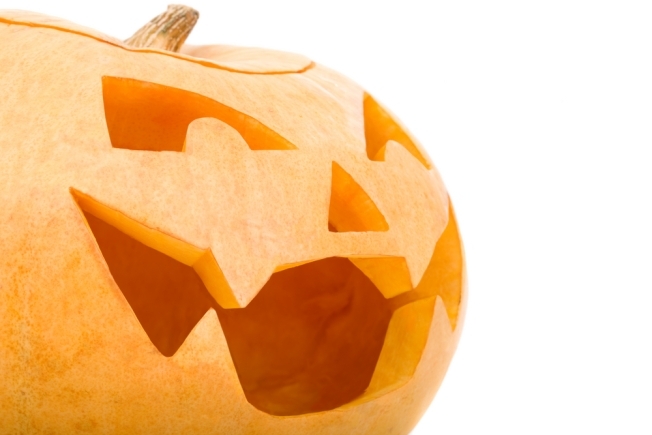 What’s Halloween without a grinning jack o' lantern to light up the night? Take out your carving knives and get ready for the annual pumpkin-carving contest at Helix Hotel/Lounge on Thursday night. Arrive early at around 6 p.m. to pick up one of the Lounge’s 30 pumpkins and carving tools. Helix Lounge has generously scooped out all of the pumpkins’ insides, so that you devote more time to the design of the pumpkin. But don’t forget to watch the clock-the pumpkins must be finished by 8 p.m. and then the judging will begin! The contest will have two winners: first prize gets a weekend stay at the Helix and the “Spookiest Design” wins $50. If you don’t get there in time to grab a pumpkin you can always grab a drink and watch the contestants compete. Happy hour will last until 8 p.m. so you have an extra hour to enjoy the half-price burgers and beers.